Will a new DNA sample help solve England's leading cold case, the disappearance of the Princes in the Tower? 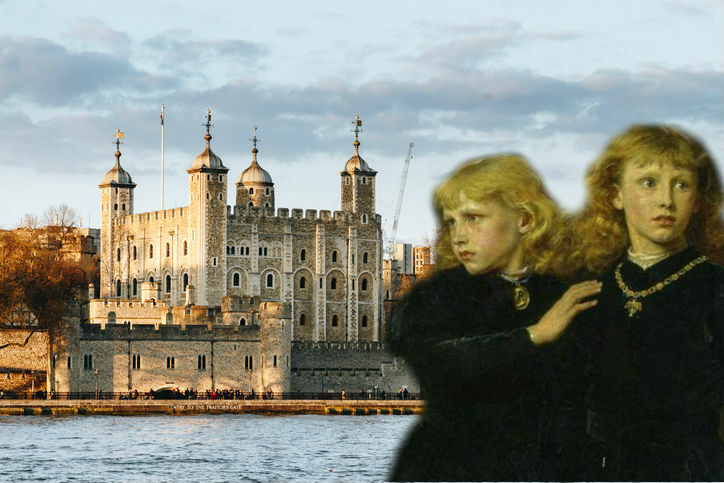 Will a new DNA sample help solve England’s leading cold case, the disappearance of the Princes in the Tower? The fate of the Princes in the Tower, who disappeared in the late 15th century, has become not only an obsession but a question loaded with potential blame–and exoneration too. Some say Richard III, the boys’ uncle, had them killed, but others furiously defend Richard and point the finger at those they say stood to gain from the removal from the succession of the vulnerable sons of Edward IV. Before he died at the age of 40, Edward IV instructed his younger brother, Richard, Duke of Gloucester, to serve as Lord Protector for his oldest son, also named Edward, who was just 12. The trouble was, Edward’s queen, Elizabeth Woodville, and that brother, Richard of Gloucester, hated each other. There was a lethal split in the family, and Richard seized his older nephew and had him put in the Tower of London for his “protection” before the coronation. The boy’s maternal uncles were killed, and Elizabeth Woodville fled with her other children to Westminster Abbey, claiming sanctuary. 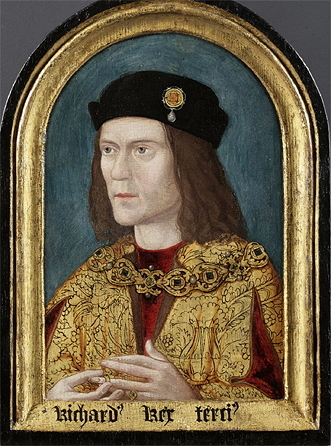 Portrait of Richard III of England. But after weeks of intense pressure on the widowed queen, Richard was able to secure the younger son, too. Both princes were placed in the Tower of London. Richard declared himself the rightful king and took the throne as Richard III. He was the one who had the coronation, not his nephew, on July 6, 1483. The two princes were last seen by any members of the public in the summer of 1483. Richard III reigned as king but was killed in the Battle of Bosworth in 1485, and in the time of his successors, Henry VII and Henry VIII, it was widely said that Richard had murdered his nephews. Rumors of the deed circulated in the last year of Richard III’s reign as well. It became a baffling mystery, and source of debate. 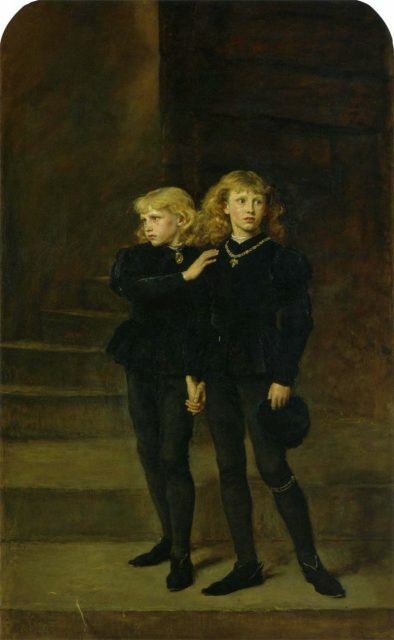 The Two Princes Edward and Richard in the Tower, 1483, by Sir John Everett Millais, 1878, part of the Royal Holloway picture collection. Now researchers say a recently identified DNA sample could bring some answers. The DNA obviously cannot come from the boys’ direct descendants, since the two of them, Edward V and Prince Richard of York, were assumed to have disappeared before they reached adulthood, married, and had their own children. But the boys’ maternal grandmother, Jacquetta Woodville, is the confirmed ancestor of a modern-day English opera singer, a woman named Elizabeth Roberts, whose female-line mitochondrial DNA scientists were able to isolate. Elizabeth Roberts is the 16 times great-granddaughter of Jacquetta Woodville, also called Jacquette of Luxembourg. 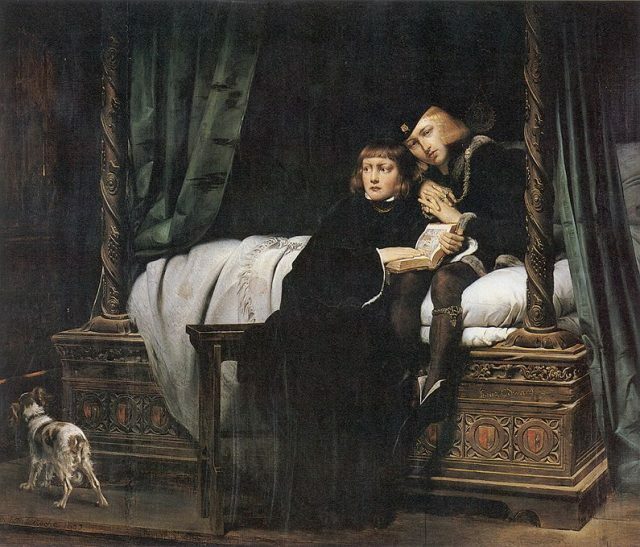 King Edward V and the Duke of York in the Tower of London, by Paul Delaroche. That still raises the question: How does one compare Elizabeth Roberts’ DNA to the boys’ DNA when they disappeared? That brings the story to a wooden box discovered two centuries after the boys vanished. Workmen in the Tower found a box buried in the grounds near the White Tower in 1674. The bones were thought to be that of the two princes and were buried in Westminster Abbey in an urn by order of Charles II. Researchers say that if the DNA could be extracted from those remains and compared to that of Elizabeth Roberts, and there is a match, it proves that the dead boys were Edward V and his younger brother, Richard of York. And that, some say, strengthens the theory that Richard III had them killed while they were confined in the Tower of London. However, there are problems with that line of logic. Some defenders of Richard’s reputation say that Margaret Beaufort, the mother of Henry VII, and also the Duke of Buckingham both had something to gain from the murder of the princes, and could possibly have gained access to the Tower during that time, or bribed someone with access. If the bones of the boys in the buried box do not match with the Woodville descendant, Richard’s defenders say that means the princes did not die in the Tower of London. Some say one or both were spirited away and lived in obscurity, although why that would happen is hard to explain. Some say the younger prince was Perkin Warbeck, a pretender to the throne eventually executed by Henry VII. “The discovery of the descendant, and her decision to supply a sample of her DNA have opened up significant avenues of investigation. The traditional narrative surrounding the so-called Princes in the Tower is deeply problematic – but this new DNA brings solving a number of key questions that much closer,” said Philippa Langley, the historical researcher who was responsible for successfully discovering the long-lost grave of Richard III, in an interview published in The Independent. 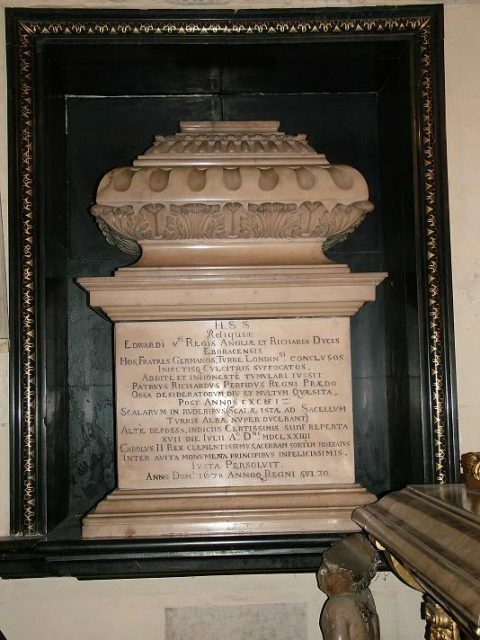 Sarcophagal urn of the presumed bones of Edward V and his brother, Richard of Shrewsbury, Duke of York. Another problem with this theory is that it is unlikely permission will be granted for the bodies buried in Westminster Abbey to be tested. The Abbey has turned down similar requests in the past 50 years, and there seems but a slim chance of officials changing their mind. 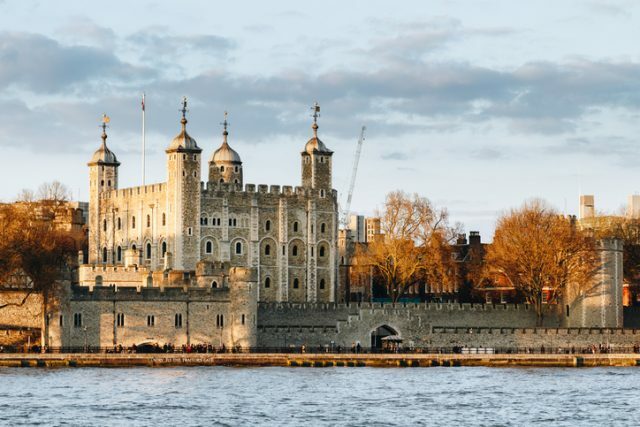 The new book The Mythology of the Princes in the Tower in which the DNA discovery is revealed “was written by an Essex University historian, John Ashdown-Hill, who tragically passed away just a few months ago,” according to The Independent. It is being published in July 2018 by the UK publisher Amberley Books.